Garry completed his Diploma of Remedial Massage at the Australian College of Massage in 2012. 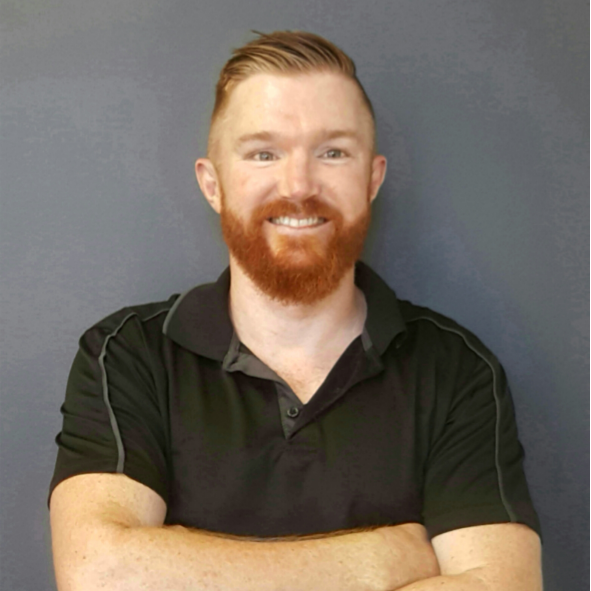 Since graduating he worked in Mackay for 6 years building up a varied client base using his hands on skills to treat injuries as well as general massage for injury prevention and to improve muscle function. Garry excels at treating athletes with firm pressure massage and a confident elbow, but, is equally skilled at providing a more gentle relaxed massage depending on the clients needs. Garry is working part time while he finishes his Bachelor of Exercise and Sport Science and has ambitions to study Physiotherapy in the future. Outside of work, being a Queenslander Garry enjoys his Rugby and keeps fit by going to the gym, running and occasionally showing off his moves on his skateboard.